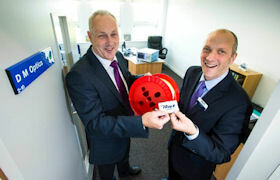 Based within the Junction 21 enterprise area, Weston-super-Mare, Somerset. 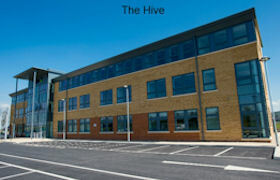 The Hive is not just business centre, it’s an enterprise hub. As the first tenants of The Hive, we are very pleased and excited about the opportunities for growth that are available with the support on the North Somerset Enterprise Agency (NSEA). We are looking to have a successful partnership with NSEA.